The cloud that Brother Branham described as a constellation of Angels was photographed multiple times from the southern border of Arizona, all the way to the northern border. It was not only documented in Arizona, but it was also seen in northern Mexico, western New Mexico, and southern Colorado. Experts estimated its height at about 26 miles, which science says is more than 17 miles higher than clouds can form, and about 15 miles higher than any airplane can fly. Although experts never really explained the event, science is never without some sort of explanation. Their best guess is that the cloud traveled from the West Coast, about 500 miles east, at a speed of 135mph. That would be quite a miracle in itself, considering wind speeds were about 95 mph, it stayed intact the entire distance, and there were no reported sightings in one of the most populated areas on earth (Los Angeles). The supernatural is something that mankind does not fully understand. How the entire world flooded with water, how the Nile River was turned to blood, how a strange star appeared to the wise men, or how a supernatural cloud formed over Arizona, are things that we will never understand while in these carnal bodies. So-called Christian scientists can come up with explanations that seem to make sense, but the bottom line is that their best guess, just like science’s best guess, is no more than educated speculation. Our faith is not in carnal understanding but in the revelation provided by the Holy Spirit. 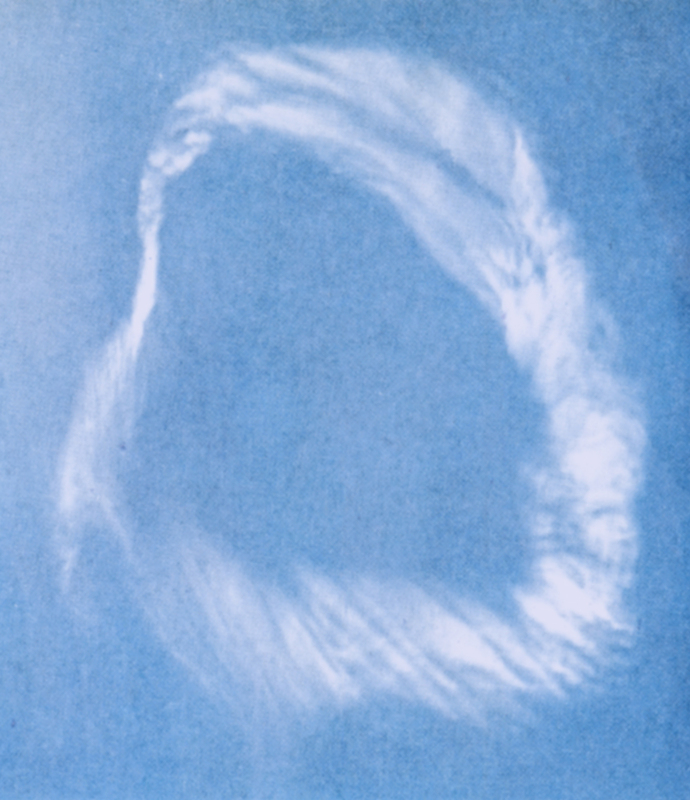 A couple of months later, while hunting near Sunset Arizona, a supernatural cloud appeared, a blast shook the earth, and the prophet was caught up with the Angels. How it happened, we don’t know. Neither do we know the exact timing or why God chose to do it that way, but we do have a lasting memorial that is displayed in homes and churches around the world.